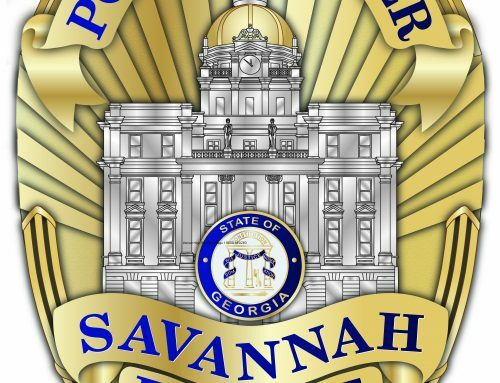 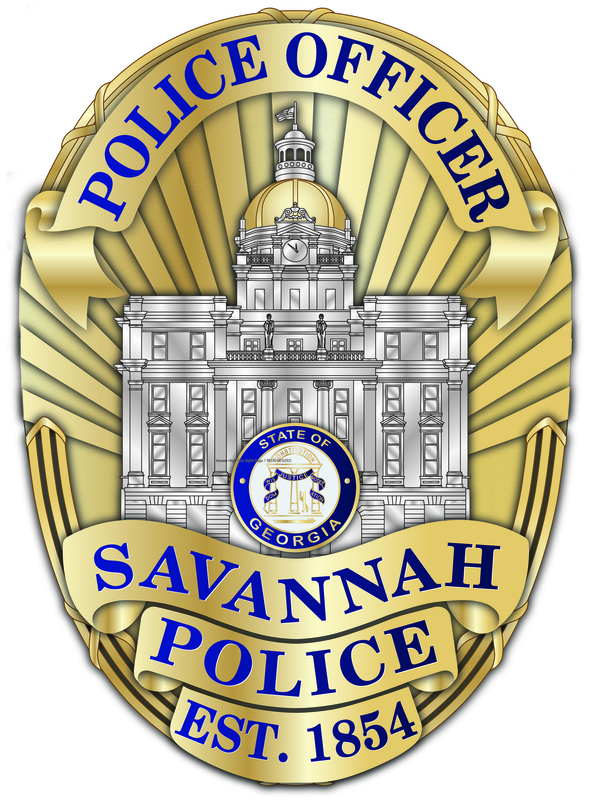 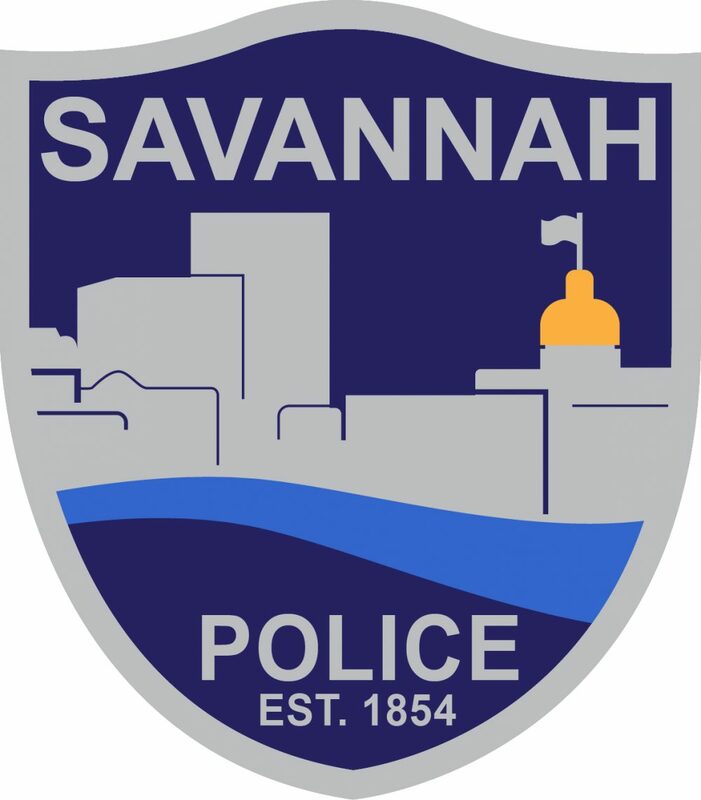 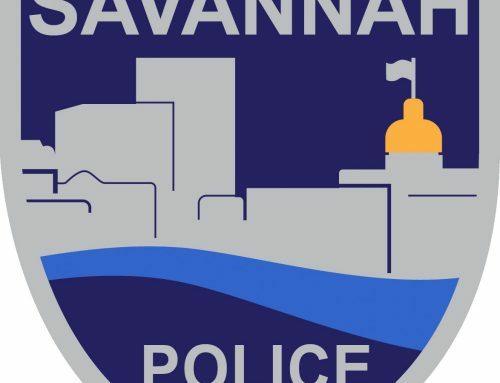 SAVANNAH, GA (January 26, 2019) – Savannah Police quickly arrested a suspect in a Jan. 25 cutting that resulted in the death of a 29-year-old woman. 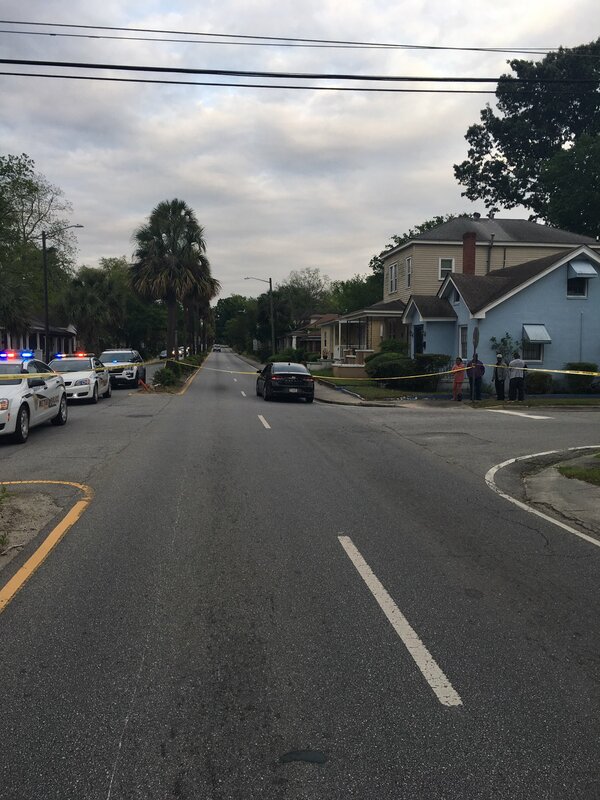 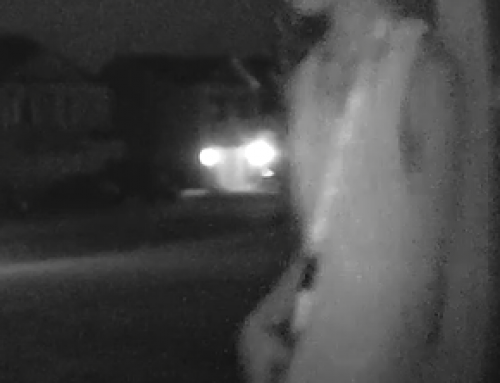 Just prior to 11 p.m. officers responded a residence in the 2100 block of Hanson Street in reference to a cutting and discovered Yasmin Shabazz deceased. 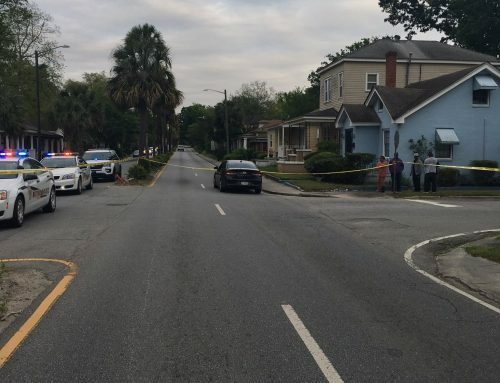 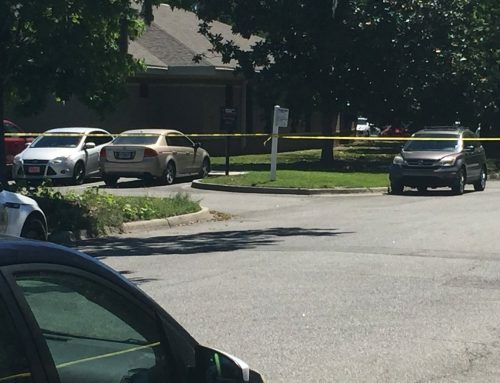 Keith Green, 38, was taken into custody at the scene and charged with murder. 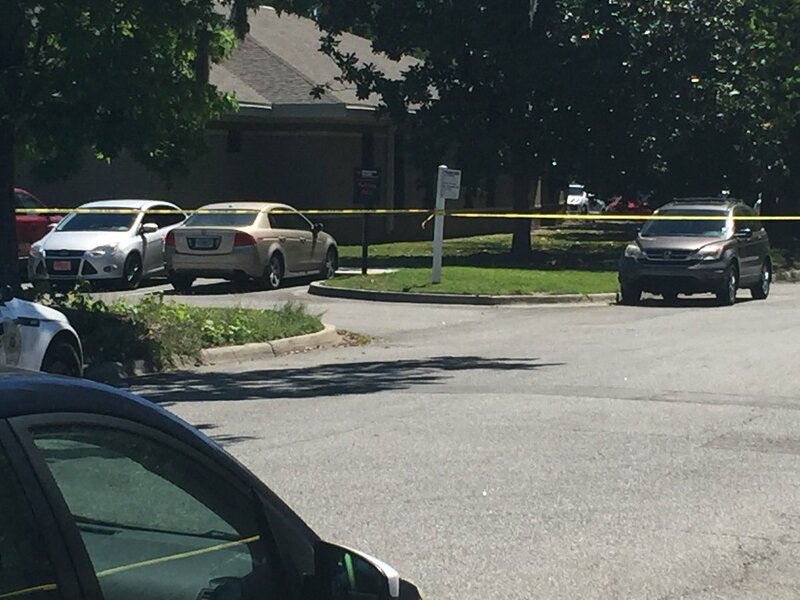 Green and Shabazz lived together at the residence.